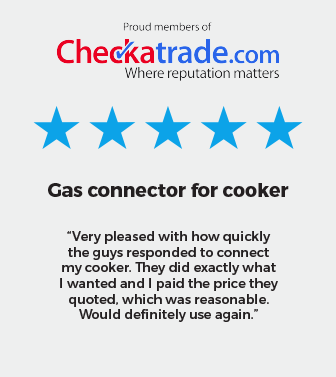 With over 30 years working in the gas and heating industry you can be confident that we have the knowledge and expertise to deliver an outstanding service to all of our customers. 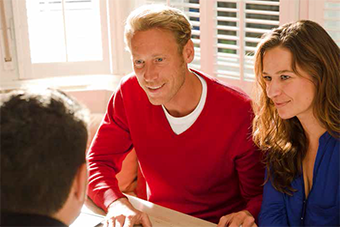 We are a company which was formed to provide a service with a difference! 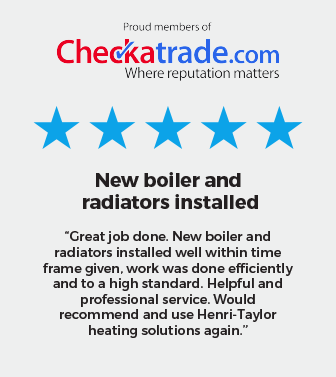 This being to provide our customers with a high quality, reliable and competitively priced heating and hot water repair or installation. We cater for homeowners, landlords, managing agents, commercial contract managers and facilities management companies within the London, Surrey and Kent area. 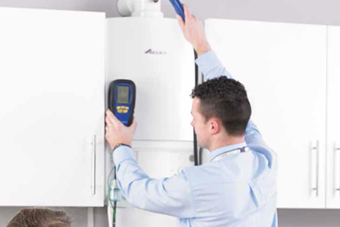 Whether the job be a straight forward boiler change or a full system design we have the right engineers for the job. We offer a 12-month parts and labour guarantee on any work we carry out directly. We will aim to have a response time of 48 hours to any questions or queries we have and our highly experienced engineers are on hand 24 hours a day for any emergencies you have. To discuss your project, to talk through your options or to obtain a free estimate or quotation please contact us or call 0203 7225 095. We have earned our good name by being professional, prompt and courteous whilst making sure work is carried out to the highest standard, tidily and with minimal disruption to your home or business.